Crime statistics are ubiquitous in modern society – but how accurate are they? This book investigates the science of crime measurement focussing on four main questions: how do we count crime? How do we calculate crime rates? Are there other measurements of crime? What are the issues surrounding crime statistics? All too often we take the measurement of crime at face value when there is, in fact, a science behind it. 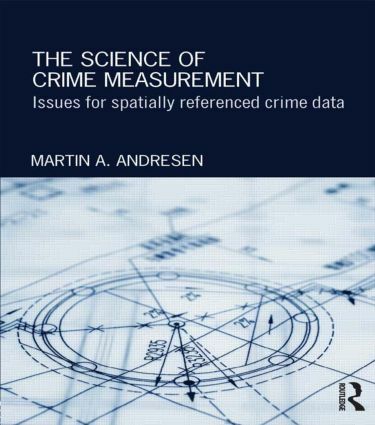 This book builds on a growing body of literature on the science of crime measurement and offers a comprehensive account of this growing subfield of criminology. The book speaks to wider debates in the fields of crime analysis, environmental criminology and crime prevention and will be perfect reading for advanced level undergraduate and graduate students looking to find out more about the measurement of crime.